Micheal Jackson left the world with all of us to live with his music forever. 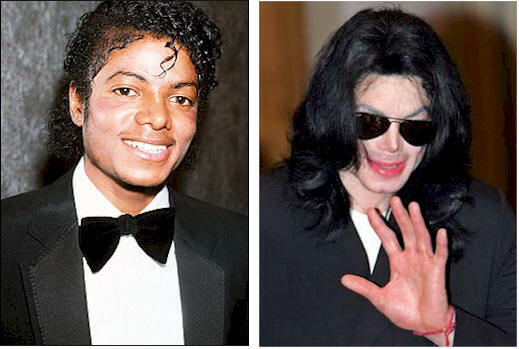 The legend Michael Jackson has been idol for millions , the pop singer whose body has no bones and something that makes him unique in the universe. 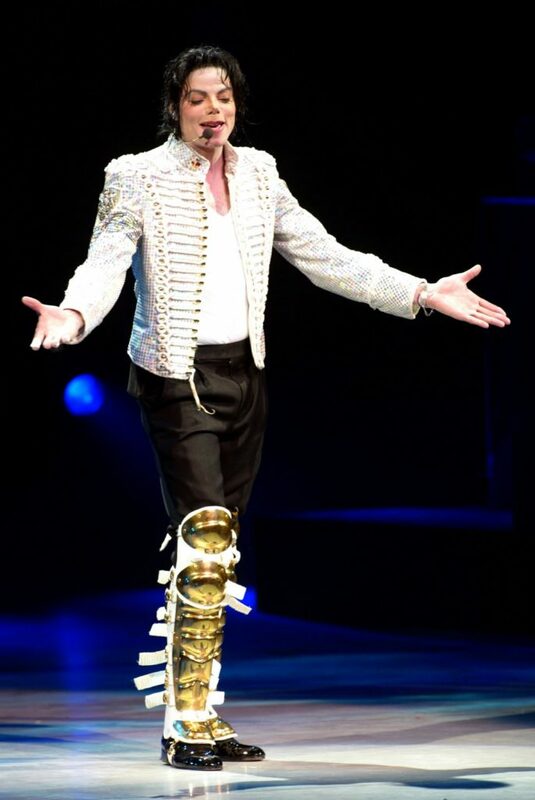 So we pay a tribute to the “king of pop” after he passed away on June 25,2009. Michael Joseph Jackson (August 29, 1958 – June 25, 2009) was an American recording artist, entertainer, philanthropist and businessman. The seventh child of the Jackson family, he made his debut onto the professional music scene at the age of 11 as a member of The Jackson 5 in 1969, then began a solo career in 1971 while still a member of the group. Referred to as the “King of Pop” in subsequent years, his 1982 album Thriller remains the world’s best-selling record of all time and four of his other solo studio albums are among the world’s best-selling records: Off the Wall (1979), Bad (1987), Dangerous (1991) and HIStory (1995). In the early 1980s, he became a dominant figure in popular music and the first African American entertainer to amass a strong crossover following on MTV. The popularity of his music videos airing on MTV, such as “Beat It”, “Billie Jean” and “Thriller”—widely credited with transforming the music video from a promotional tool into an art form—helped bring the relatively new channel to fame. 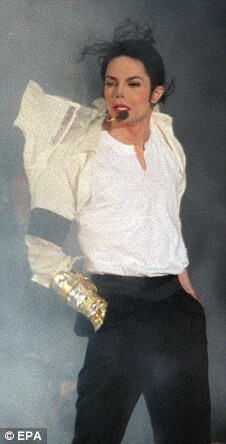 Videos such as “Black or White” and “Scream” made Jackson an enduring staple on MTV in the 1990s. With stage performances and music videos, Jackson popularized a number of physically complicated dance techniques, such as the robot and the moonwalk. His distinctive musical sound and vocal style influenced many hip hop, pop and contemporary R&B artists. 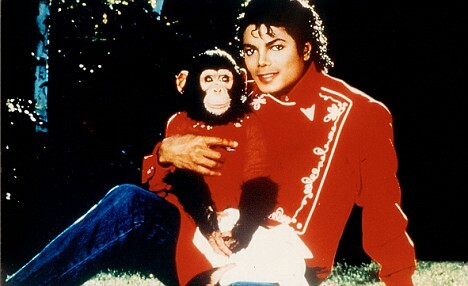 Von Hagens also confirmed it was one of Michael’s final requests to be reunited with Bubbles. ‘There is no better place than to do this at the venue where Jackson was due to perform his world record 50-date tour,’ said a spokesman for Von Hagens. One of the few artists to have been inducted into the Rock and Roll Hall of Fame twice, his other achievements include multiple Guinness World Records—including one for “Most Successful Entertainer of All Time”—13 Grammy Awards, 13 number one singles in his solo career, and the sale of 750 million albums worldwide. Michael Jackson died on June 25, 2009, apparently after suffering a cardiac arrest. Jackson had intended to return to live performance. At the time of his death he was in the middle of preparations for This Is It, a series of fifty concerts that would have been held in London. Was an American Pop Icon known as the king of pop. He was born into the Jackson family as the 7th child of Joseph Jackson. When Michael Jackson was very young, 11 years old, he and 4 of his siblings began a band with their father Joseph Jackson as the manager. The band was called “the Jackson 5” and the group attained much commercial success. It was not until 1971 that Michael Jackson left the Jackson 5 and began his solo career. He went on to become one of the most famous recording artists of all time and eventually became the “king of pop” a title he bestowed upon himself. His solo albums hold many titles for their astounding number of sales. 5 of his albums hold records for number of sales. His career really began to take off in the early 1980’s. and he was one of the first and most popular black artists to gain a prominent following on MTV. This was due in large part to the huge budget and extravagant budgets of his music videos for his songs. Songs with record holding videos include: Beat it – Billie Jean – and Thriller. Some of these videos are so influential that they are credited with changing music videos from a recording of the song into mini movie works of art. This led further to Michael Jackson’s popularization of amazing and complicated dance choreographing and musical numbers. This dancing featured prominently in his live shows. His record breaking live shows earned him enormous amounts of money. Some of the dances moves popularized at these live shows include the robot and the moonwalk. 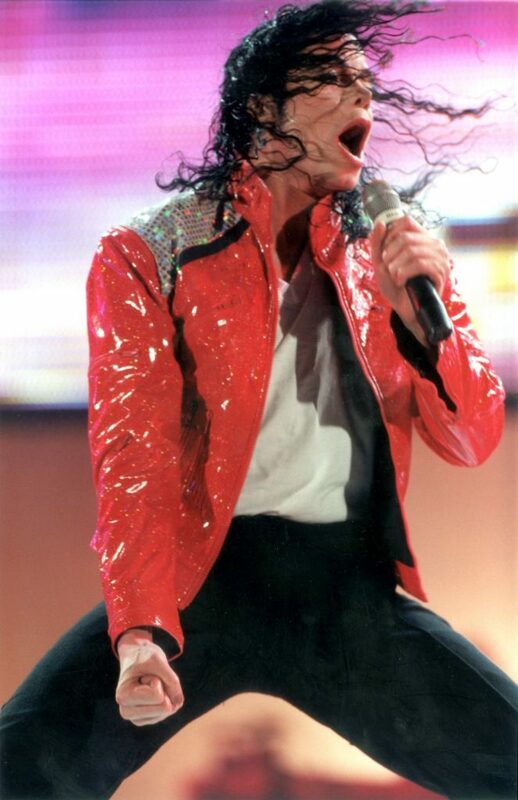 Michael Jackson’s musical influence stretched across many musical genre’s including hip-hop, pop and R&B in part because of his eccentric and distinct style of vocals and music. One thing that many do not know about Jackson is that he raised and donated MILLIONS of dollars to over 39 charities for a multitude of causes through his namesake foundation. This is often overlooked due to his appearance and increasingly bizarre and changing appearance. Not to mention a string of child molestation accusations..